Local SEO strategies are an effective way to improve search rankings. Your business listing appearing in local search queries are bound to drive leads. Yet, most businesses subscribe to local SEO strategies. Their use makes it doubly competitive compared to a few years ago. Your business may compete with those vesting huge marketing dollars in local campaigns! What can you do to cut through the noise? Geofencing advertising is the answer. Don’t know what that is? Or, gave it a shot but it didn’t go according to plan? Hang in there because this article shares how it’s done. What Is Geofencing Advertising and Marketing? Geofencing mobile advertising lets businesses serve ads to people within a targeted location. Unlike local SEO using addresses, the technology picks up the visitors’ physical presence. Ads get delivered to users within apps based on GPS data retrieved by the geofencing service or delivers ads in browsers. This is the theme behind the increasingly popular strategy: retargeting. Geofencing is effective when someone uses an app or website while they’re at a location. Luckily enough, 84% of shoppers use their phones at physical stores. This creates a huge opportunity to begin collecting prospects! Geofencing typically displays ads up to 30-days after the impression. Or, until a user deletes app/browser cookies in-between. 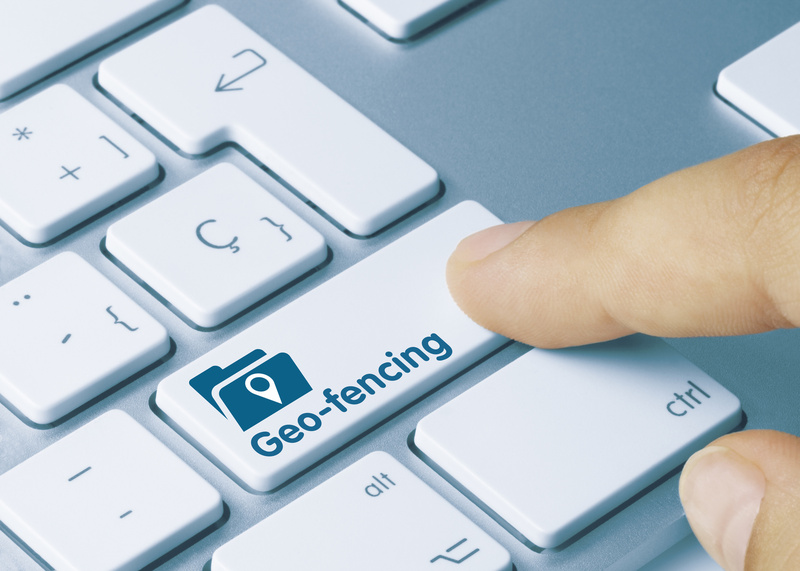 Geofencing is as broad or specific as you need it to be. A business could attempt a blanketed campaign identifying a massive radius or set highly-specific geofences based on market data and analytics. What’s needed to roll-out a geofencing mobile marketing campaign? Here’s a brief list. Review service providers and schedule demos to find one meeting affordability and features. Jump start your geofencing campaign by collecting as much customer data. Your data provides the groundwork for how you can best target prospects. Understand the ad locations when designing ad copy and other creative aspects. Social media is a good platform to show retargeted ads. But, what about big-box retailer websites? Or, comparison shopping engines? Perhaps the best way to explain geofencing is through examples. These should get creativity flowing, revealing possibilities when using the advertising method. See every location as a testable campaign trying ad and offer variety. Test complimentary or contrasting incentives to their activity. 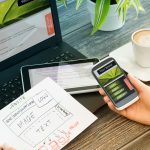 Will You Use Geofencing Mobile Marketing? There is an unlimited set of geofencing that plays with enough creativity. Give it a try, and combine its opportunity with other strategies found in our ad guides.